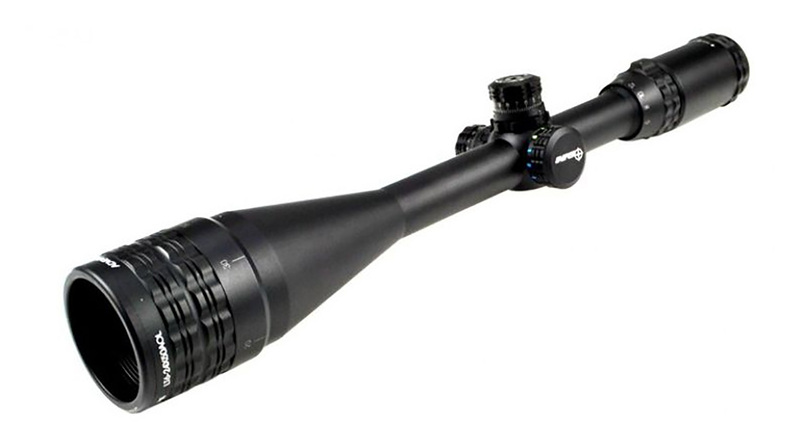 Home / Specials / CBC Optic-Commander Series Rifle Scope 6-24X50. Mil-Dot Reticle. Built-on strong cardan joint platform to fullfill the most demanding requirements. Sapphire lense coating. Mil-Dot range estimating reticle for optimal aiming and shooting performance. One piece tube, built in integral sunshade. Red Green and blue Tri illumination. Completely sealed Nitrogen filled, 100% Shockproof, Fogproof, waterproof.